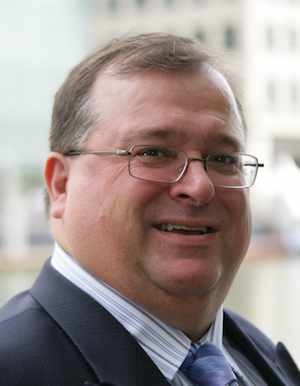 Mark Osborne ran the KPMG security practice for many years (1993-2003). He has published several Zero-Day security vulnerabilities (e.g. Fatajack), and has also been an expert witness in the “cash- for-rides” case. 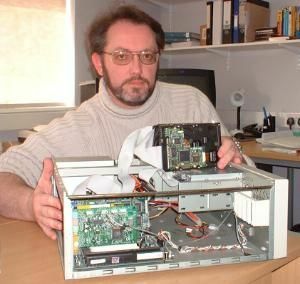 Mark has designed the popular open-source wireless IDS/IPS (WIDZ), as well as the largest Cyber Security System in Europe. He is the author of “How To Cheat at Managing Information Security”, which reached the Amazon.com Top-500.